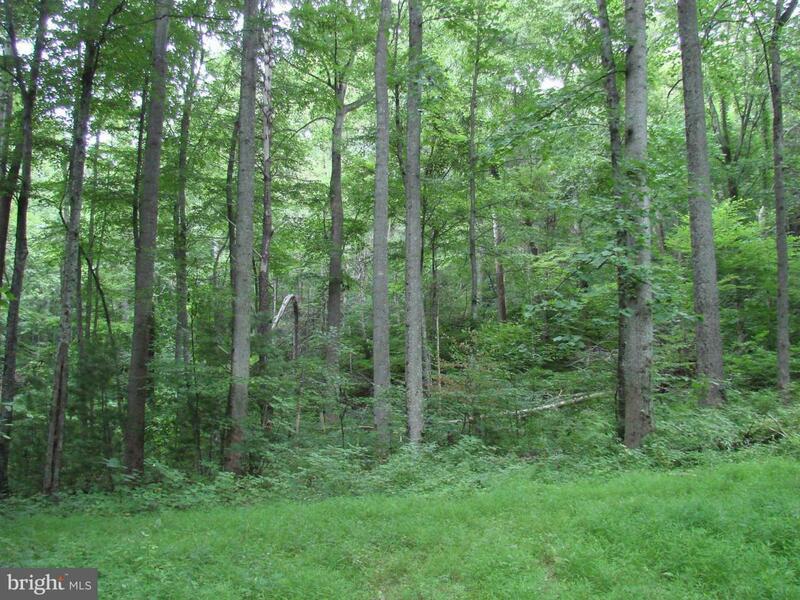 23.5 Wooded Acres! Secluded setting with ROW. Road installed through property in good shape. Ideal for recreational use!